Last year’s Google Pixel and Pixel XL were rated as the best smartphone camera for 2016. So we are not expecting anything less on the all new Google Pixel 2 XL. Even though it not the Pixel 2 XL does not come with dual lens which is a huge trend for all flagship smartphones in 2017. The Dual-Pixel sensor on both the rear and front facing camera will be smart enough to create that DSLR portrait shots just like its competitions. THAT’S NEAT! Google Assistant is now smarter and can be triggered just by squeezing the phone. So now if you want to take turn on your Wifi hotspot, just squeeze the phone and say “Start My Hotspot”. Google Assistant will also be constantly looking out for music playing around your environment and automatically prompt you with a notification on the details of that ambient track. A cool feature for music lovers. The 6″ AMOLED 2,560 x 1,440 resolution display together with dual front facing speakers will enhance your movie experience on-the-go. With 100,000 : 1 ratio on contrast, the screen will be able to produce close to true black for your video playback. 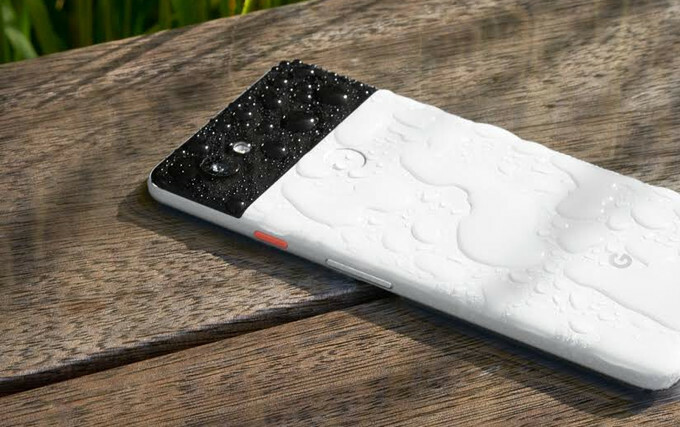 The Google Pixel 2 XL will come with unlimited cloud storage or all your photos and videos in Google Photos, and a long-lasting battery with 7 hours of battery from 15 minutes of charge. The Pixel 2 XL also comes with Google Lens, a new set of visual smarts that helps you learn about the world around you and get things done, and a localised version of Google Assistant, which will be launched later this year for use with Singaporean English. Singtel will be the first official teleco partner in Southeast Asia to be offering the Google Pixel 2 XL to its customers. The local pricing has not been announced, but the Google Pixel 2 XL will be retailing in USA at US$849 for 64GB and US$949 for 128GB. 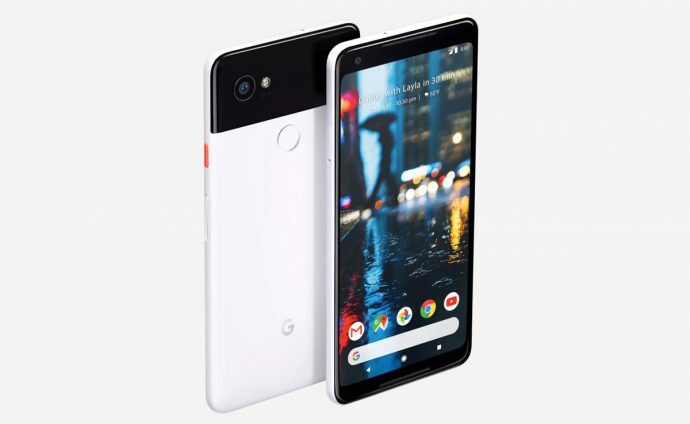 You can now register your interest for Google Pixel 2 XL at singtel.com/googlepixel.